Nothing compares to the taste and flavor of fresh corn-on-the-cob. Today in this post, we have shared only a few of our favorite ways to prepare corn. Corn can be added to just about anything and everything, from biscuits to soups and stews, to casseroles and dips. Here in Wisconsin, corn season runs roughly from the end of July through the month of August, to the middle of September. 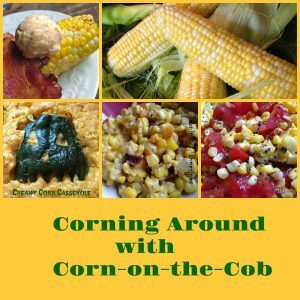 Corning Around with Corn contains six of our corny favorites. 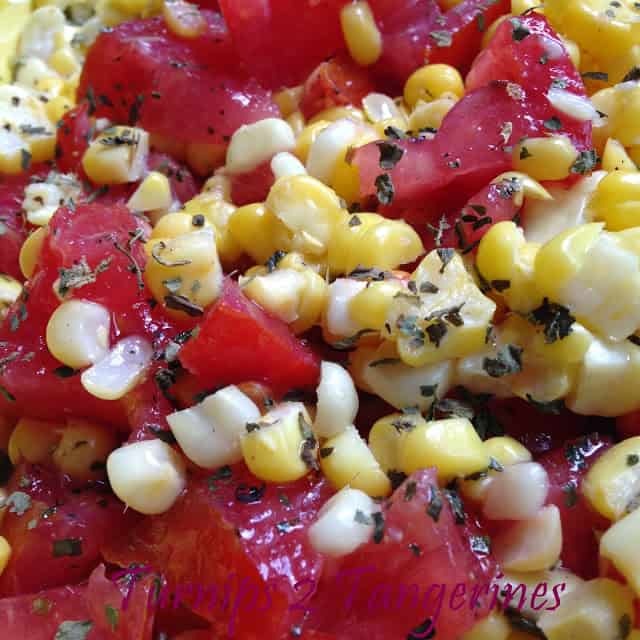 In this post we are going to share six of our most loved corn recipes. 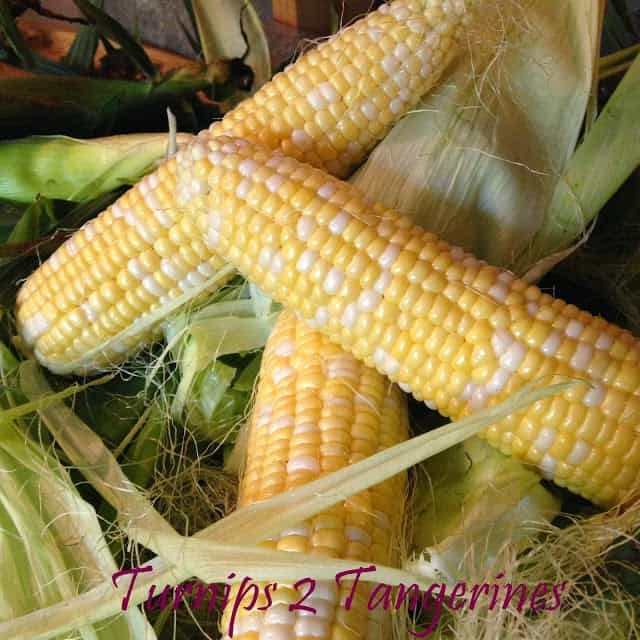 Here at Turnips 2 Tangerines we have many recipes that include corn. The six recipes we’ve shared are ones that I have made over and over again without fail. 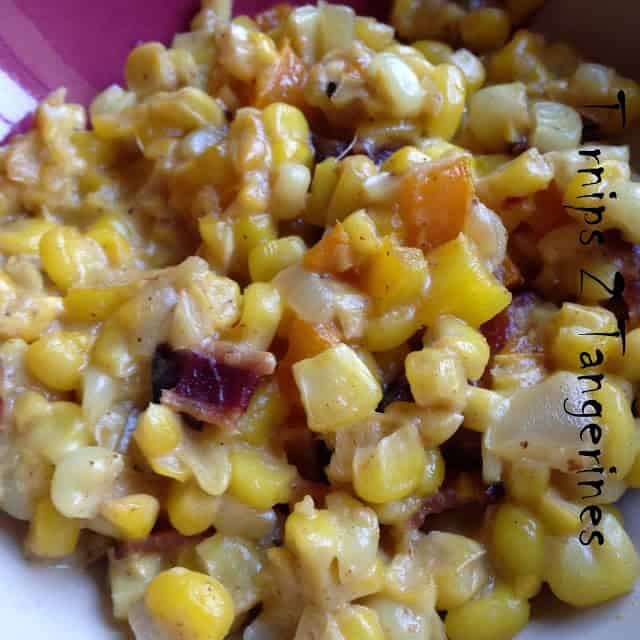 I love to add corn to soups, stews and casseroles. My grandson loves corn and it’s the one vegetable I don’t have to bribe him to eat. Don’t forget to buy a few extra dozen ears of corn to freeze for later. 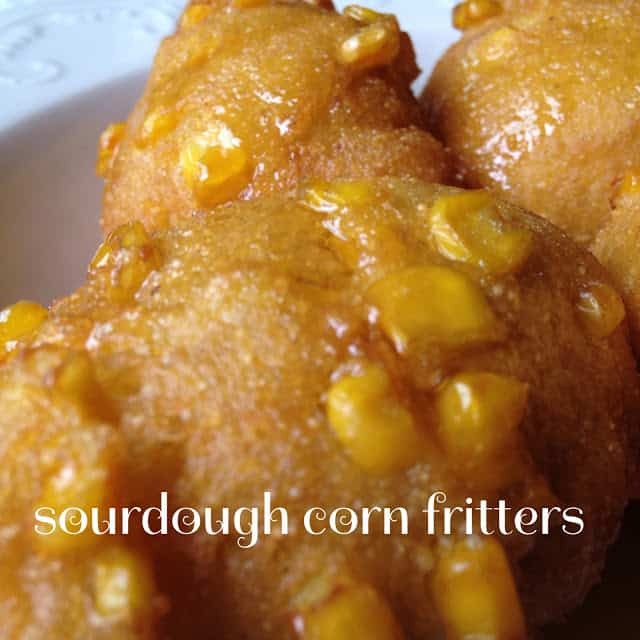 First up in our list of most loved corn recipes is for Sourdough Corn Fritters. Delicious inside and out! 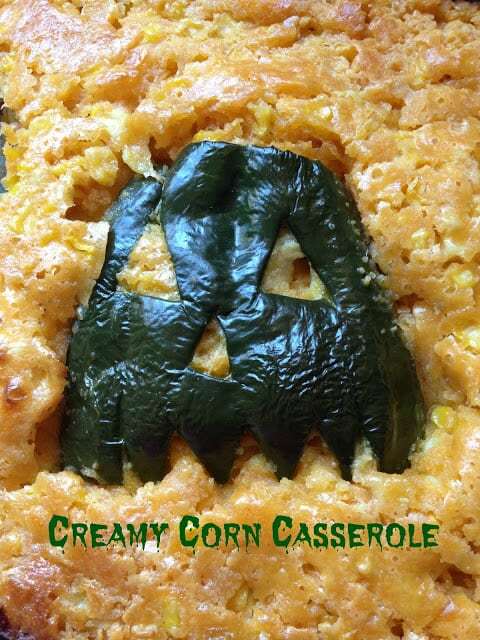 Second is the fantastic Creamy Corn Casserole. This recipe can be made with any boxed cornbread muffin/bread mix that you like. Next on our list is one of my personal favorites, Home Style Fried Corn. Fried Corn is great served as a side dish or over mashed potatoes for a meal option. 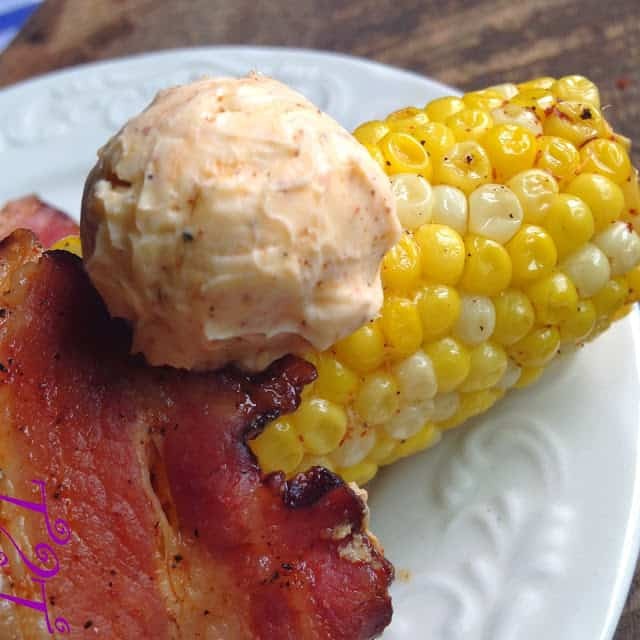 Next up…Bacon Wrapped Corn-on-the-Corn, the best and only way to eat corn-on-the-cob! I like to stop at road side farmer stands for my sweet corn but going to farmer’s market is also a great and fun Saturday morning ritual many people like to do. Here are a few I enjoy going to in my area: On Broadway Green Bay Farmers Market, Downtown Appleton Farmers Market, and Oshkosh Farmers Market.